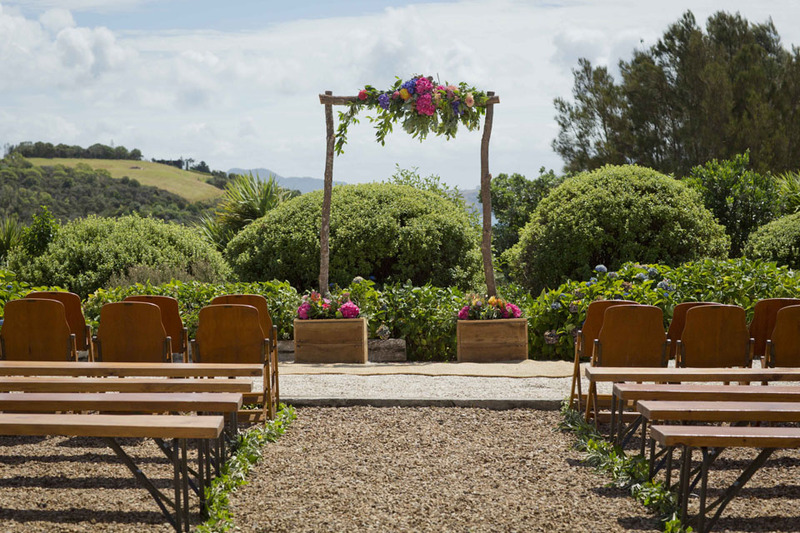 These two gorgeous people tied the knot on Waiheke back in Summer 2015, at the lovely Lavender Hill Estate on Waiheke Island. It was such an absolute pleasure meeting these guys, working with them in creating this spectacular day and to be involved with two people as relaxed and gracious as Aimee and Sam was really something I will always remember. This Summer we have the pleasure of working with Sam's sister and soon to be brother in law, who will also be getting married on the Island. 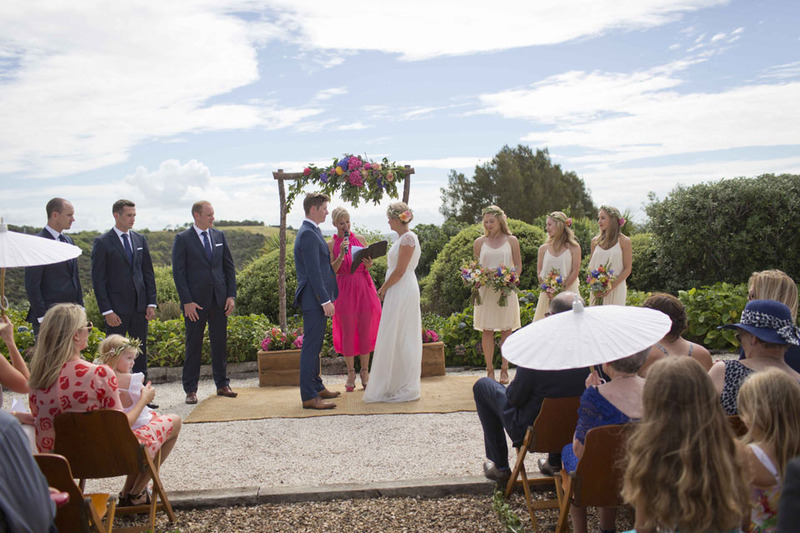 I am now fondly reminded of this wedding, the beautiful vibrancy and fun colours, the stunning location, great suppliers and of course- magical photos by Jodi at I Do Photography.